I have been a bit slow on the uptake with having professional photographs taken of baby girl. I know it’s bad of me. She is only a baby once. But we do have zillions of our own photos and videos. 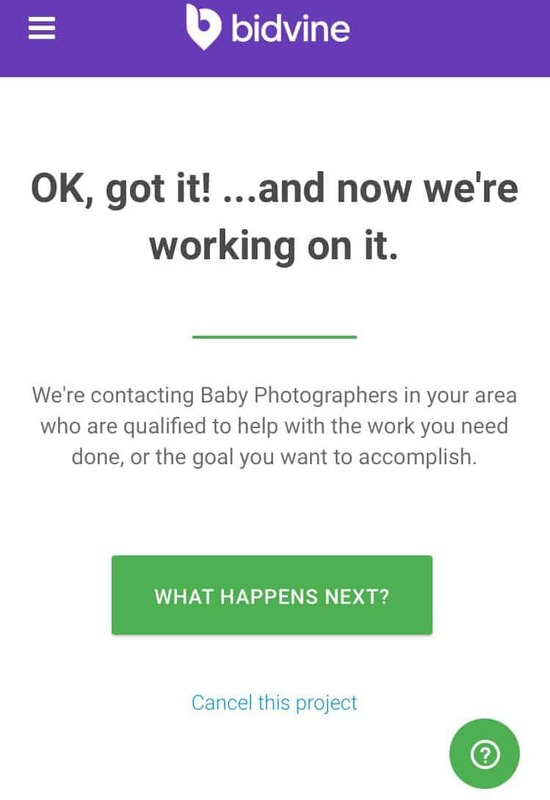 So I have been on the hunt, looking for local service professionals in Baby photography. There is a great site called Bidvine which you can look for services in your local area. It can be any service you need, not just photography. But I’m concentrating at looking for baby photography. It really is that simple. They do the hard work for you by searching your area for the best possible professional people for the job you need doing. To get started all you need to pop into the search bar is your postcode and select from the drop down menu the service you require. Then you just answer a few questions to find the perfect professional for your needs. In this case my first question was How old is the baby? Select the correct option for you and press continue. I liked the next question – Where will these photos be taken? It gives you various options and even a not sure. Just in case you haven’t quite decided yet. You then can choose a theme for your photos eg. nature, sleeping, siblings or soft toy. Then have the option for the photographer to provide props. 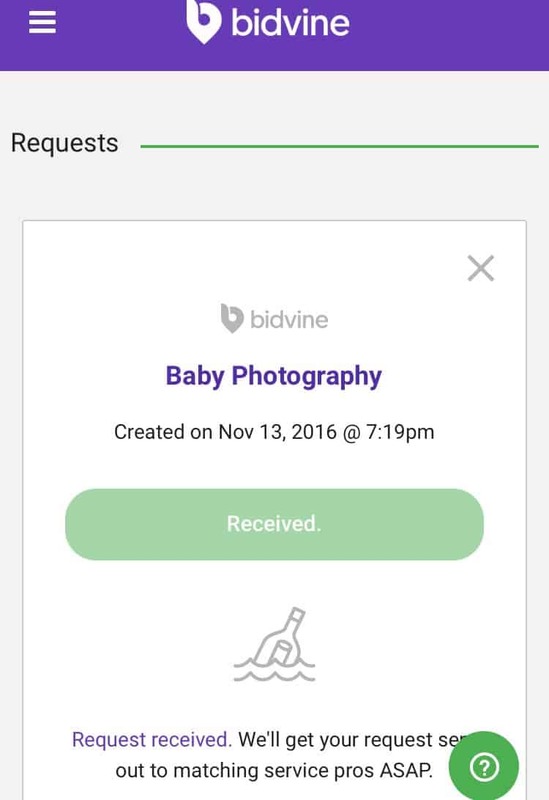 I have to say that Bidvine has thought of everything when it comes to baby photography. 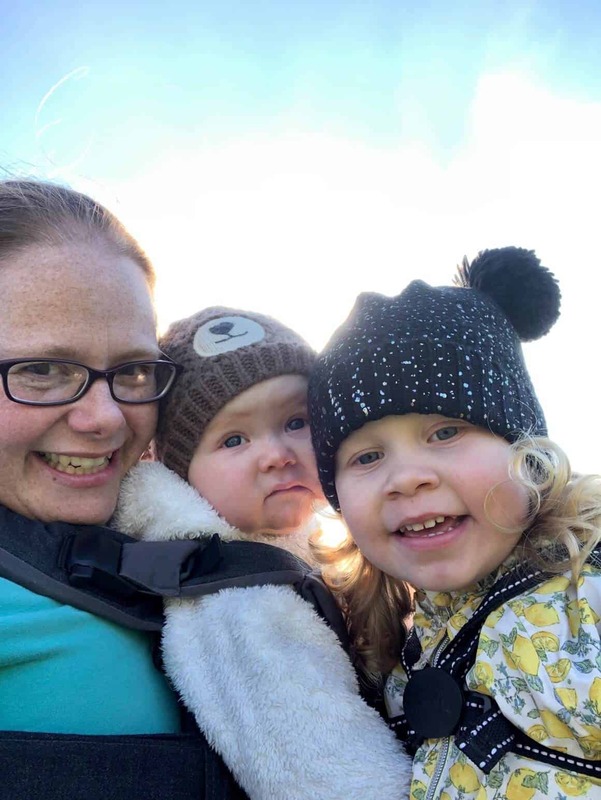 The questions will then go to your estimated budget for the photographers services and the images, if you need the photographer to travel to you and the timescale of when you would like this done. Once you have submitted all the information required, Bidvine will start working on what you require. You get a confirmation screen like below and also an email about your request. 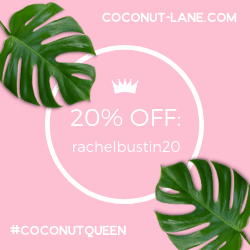 They will let you know when you will get all your quotes by. In my case I’m told by Thursday Evening. 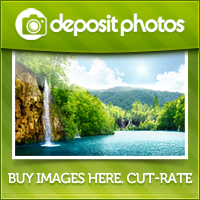 Once you have the quotes you can compare and review and contact directly if you wish. Then of course hire when ready. The Bidvine website was really helpful and simple to use. It takes you through everything you require. 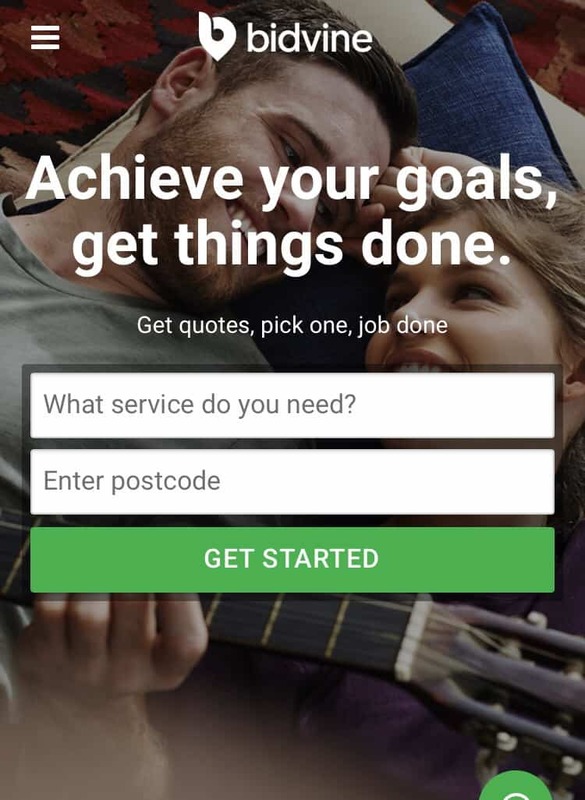 It really does make it simple to get quotes for your desired job in your local area and have them all in one place. I know I will be using it in the future.